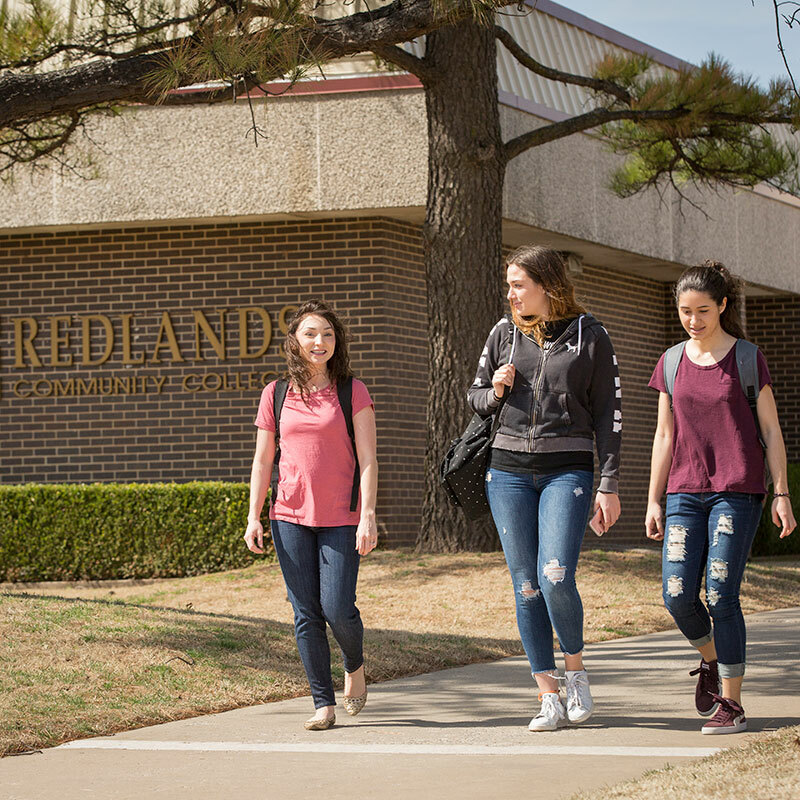 Redlands Community College provides a learner-centered environment committed to academic excellence strengthened through service and civic engagement. 1. Learner-Centered Environment: Provide a rich academic environment in which learners engage in designing and completing individual educational goals. 2. Academic Excellence: Provide opportunities for continuous academic growth through a challenging and rigorous curriculum enhanced by the application of research and technology. 3. Collaboration and Service: Provide learning opportunities in collaboration with public and private partners that reinforce the value of service to others and strengthen ethical development and civic engagement.